Honda Motorcycle & Scooter India (HMSI) has launched the 2017 Activa 4G scooter at Rs. 50,730 (ex-showroom, New Delhi). The fourth-generation model of the scooter comes incorporating an updated BS IV engine, Auto Headlamp On (AHO) technology, and several design upgrades as well. 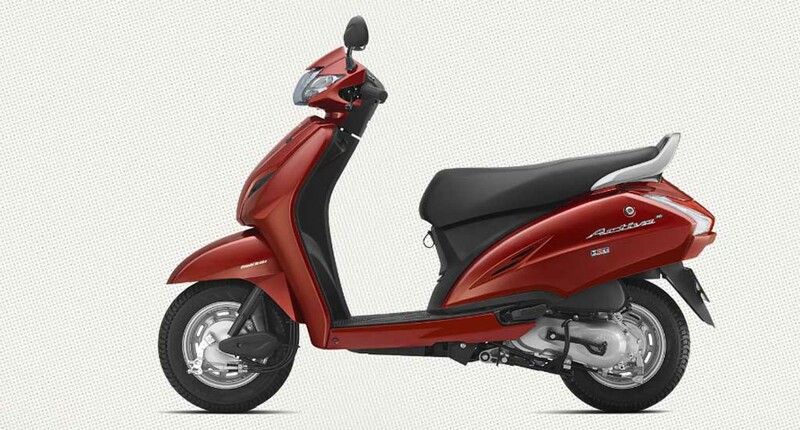 Complying with the new safety rule and emission norms, the all-new Honda Activa 4G scooter stands significantly different compared to its predecessor – Activa 3G. The updated Activa 4G is launched just days after the brand introduced the all-new Activa 125. The 2017 Activa 4G comes sporting a new and redesigned front centre cover. The large headlamp flanked by turn indicators come with a revised appearance. It gets a large analog instrument cluster, spacious footboard, CLIC (Convenient Lift up Independent Cover) mechanism for better servicing, comfortable seat continued from the Activa 3G. The sharp body panel enhances the style, while at rear it gets large taillight with clear-lens winkers. The underseat storage offers generous room and it also comes with USB charging port. 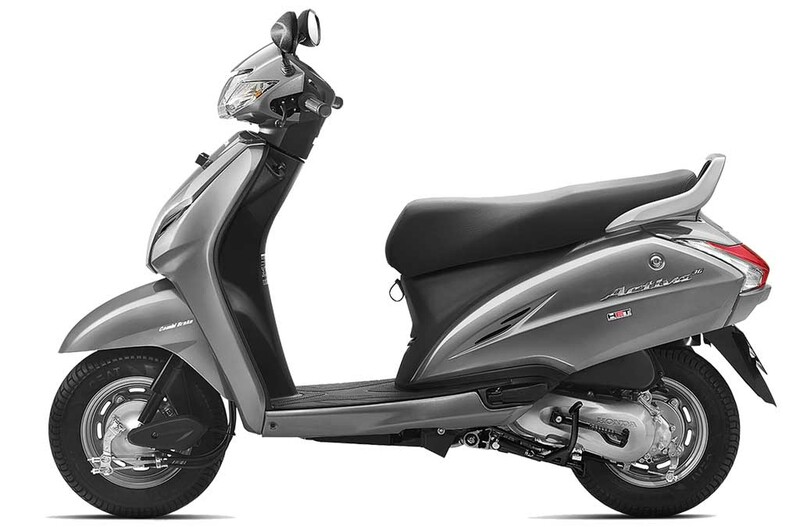 The Honda Activa 4G is available in two different colour options – Matt Selene Silver Metallic and Matte Axis Grey Metallic. On the powertrain front, the scooter continues to be powered by the same 109 cc air-cooled, four-stroke engine combined with HET. Mated to a CVT, the BS IV compliant engine kicks out 8 bhp of peak power at 7,500 rpm and 8.83 Nm of peak torque at 5,500 rpm. The Honda Activa 4G comes equipped with the brand’s Combi Brake System (CBS), combined with Equalizer technology. This technology delivers braking power proportionately to both the wheels reducing braking distance and improving balance. 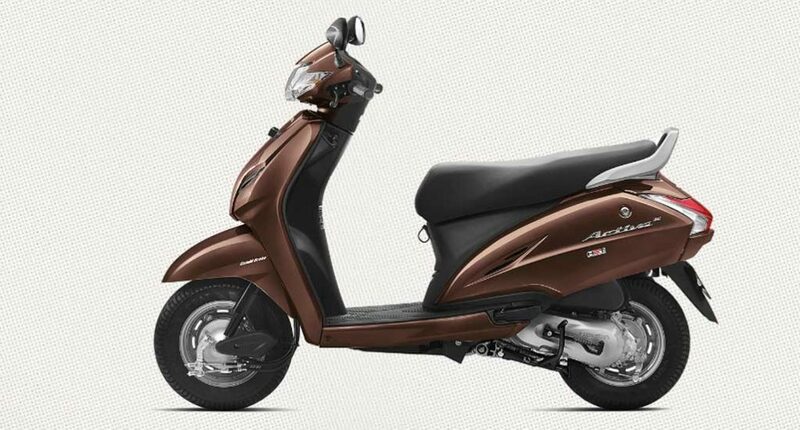 Activa is the most popular scooter in the country, and with this upgrade the brand is expecting to register more sales.